 FAST WR-60 WATER REPELLER is a water based water repeller for all types of unpainted masonry surfaces. FAST WR-60 WATER REPELLER has superior penetrating ability and has extremely high alkaline resistance, and is UV resistant.  It prevents dirt penetration, efflorescence, moss growth and defacing of paint surfaces. 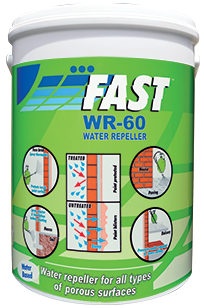 FAST WR-60 WATER REPELLER is for interior and exterior use on all porous surfaces such as all types of concrete, fibre cement, face bricks, natural and artificial stone, terrazzo, canvas, new plaster, fibre cement and natural tiles.  FAST WR-60 WATER REPELLER is not suitable for use on glazed tiles or on bitumen.  Previously painted surfaces cannot be treated with FAST WR-60 WATER REPELLER. Do not use in conjunction with detergents. 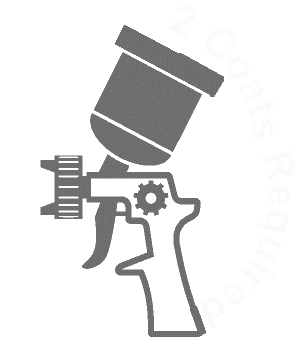 Can be used on all new masonry surfaces. Prevents dirt penetration, efflorescence, moss growth, and defacing of interior and exterior walls.